How unfortunate. 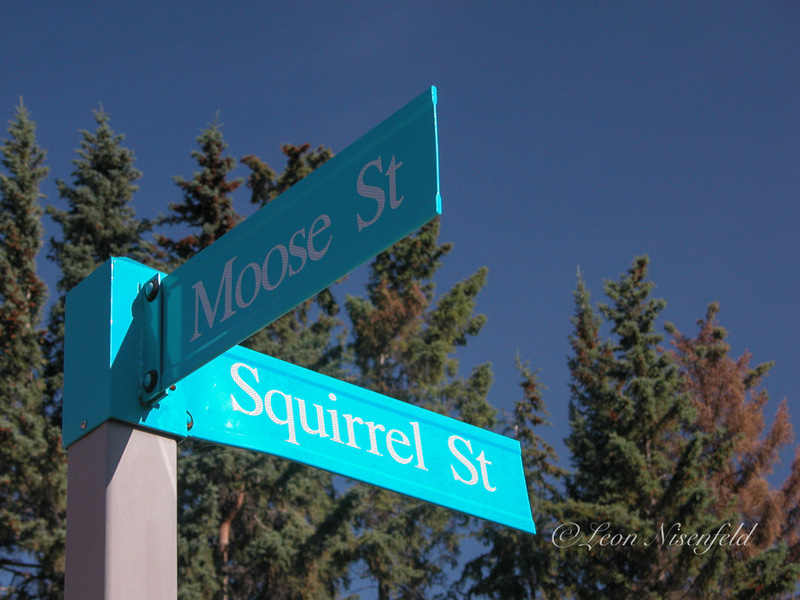 It would have been fun to have the real Bullwinkle and Rocky back. Rocky and His Friends debuted in the ABC network’s afternoon lineup in the fall of 1959, and it quickly became a sensation. Co-created by innovative animators / entrepreneurs Jay Ward, Alex Anderson, and Bill Scott, the series took the hip, self-aware humor that, at the time, was becoming popular in comedy clubs and TV commercials, and applied it to the crudely animated adventures of a dim-witted moose named Bullwinkle and his resourceful flying squirrel pal, Rocky. Read the full article at www.theverge.com.